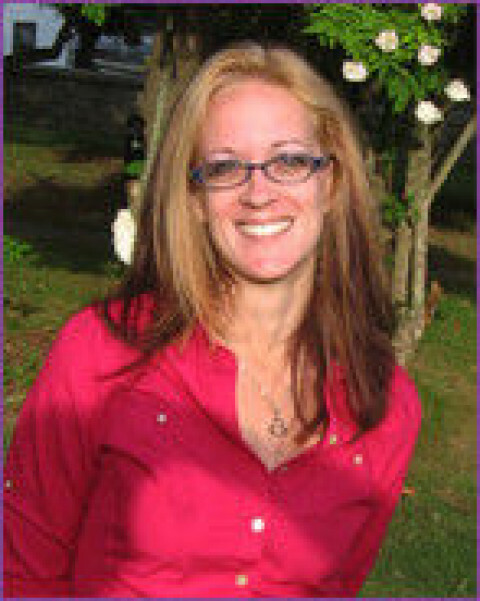 Click/tap here to find the best Rhode Island yoga instructor for your needs! Gentle Yoga classes for all levels of fitness and experience. I am a 200 hr RYT. I am certified in Hatha yoga in the Kripalu tradition. I lead an all levels, all ages practice in town that includes Hatha, Pranayama, a little bit of Vinyasa and Mindfulness.